Union Street Technologies is the UK’s leading provider of billing, provisioning and customer management solutions to service providers operating in the communications, data and IT sectors. evolve the brand, raise awareness and better reflect the sophistication of Union Street’s solutions, the many changes in service delivery and the company’s position as market leader. ifour worked with Union Street to gain an in-depth understanding of the offer, audiences, competitive landscape, identity, brand personality, unique attributes and aims and objectives for the future. 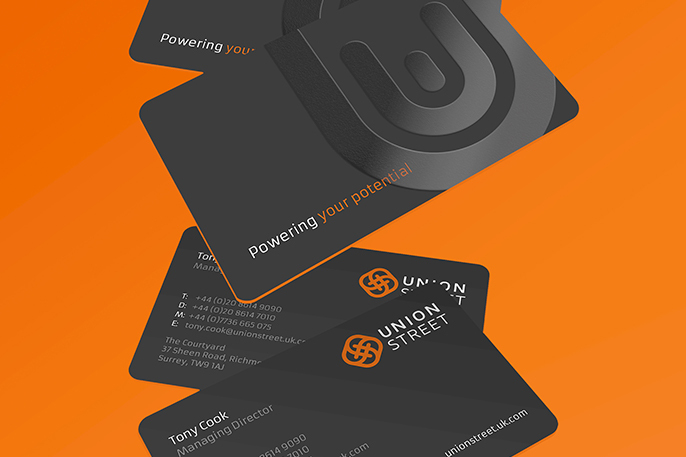 We evolved the branding to remain recognisably ‘Union Street’ to existing clients, whilst reflecting the brand’s status as an international, leading edge provider of sophisticated energy billing solutions. The strapline and beacon device were used throughout ifour’s integrated campaign to focus attention on Union Street’s refreshed identity and position the company as market leader and innovator. 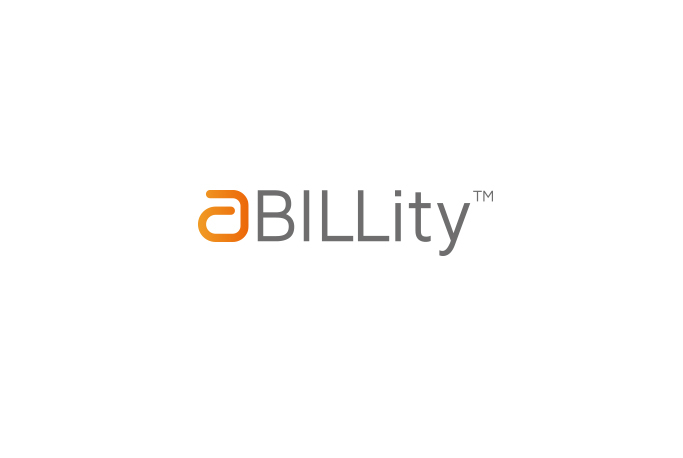 The engaging mix included a new cms responsive website, stationery, folders, brochures, print and online advertising, animation and an online user interface for ‘aBILLity’. Union Street’s refreshed brand, web presence and integrated campaign drew increased traffic to the website and led to increased use of ‘aBILLity’. 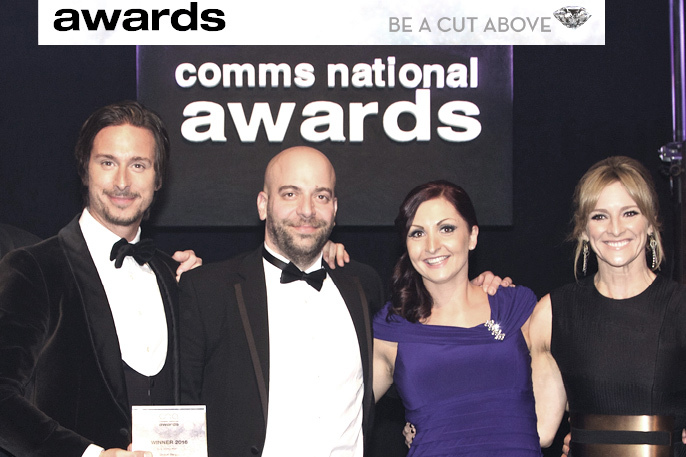 It raised awareness of Union Street across the telecoms sector, repositioning the company as a ‘leading light’ in telecoms billing and provisioning. 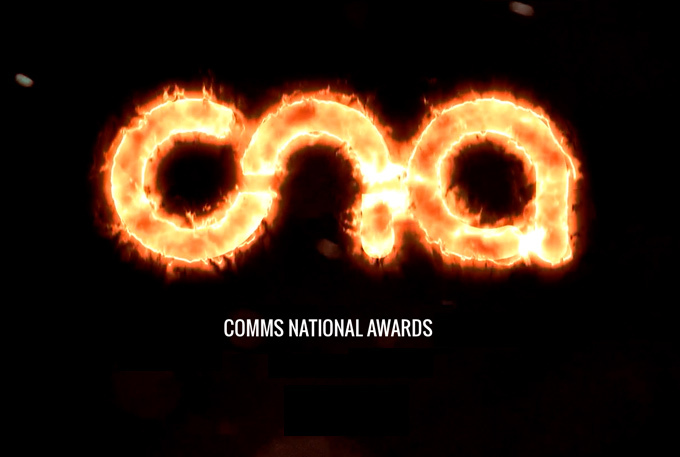 The campaign was shortlisted for three prestigious Comms Dealer Sales & Marketing awards, winning ‘Channel Marketing Campaign of the Year’ in the vendor category.